A lot of dissertation topics on logistics and supply chain management are already being undertaken on a regular basis. New project topics on logistics and supply chain management must hence relate to the most up-to-date and relevant issues in the discipline. 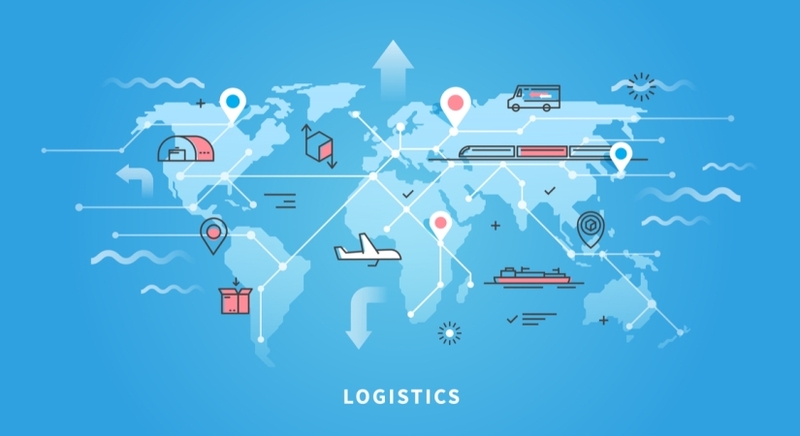 Towards this end, most current research topics in procurement and logistics management deal with interconnected disciplines. You can find the seperate posts on procurement management and supply chain managment to search for more ideas. A review of policies and regulations in logistics and supply chain models from the transport perspective in the UK. An investigative analysis of the trends and challenges in supply chains- impact of globalization and the digital revolution. How do small retailers maximize logistical value? A look at independent pharmacy retailers in the UK. How are food requirements forecasted in busy multicultural restaurants in peak tourist seasons? Primary research from the UK. A review of Quality management standards and their relevance to the procurement and logistics function of mobile outlets in the UK. ERP in logistics and supply chain management- history, current trends and future implications. An investigative exploration of transportation for logistics and supply chain management- Policies and Regulations in the UK and impact on service provision. How do multinationals negotiate and consolidate with transportation services in the UK? A review of the retail industry and its relationship with Transportation economics. A comparative review of warehousing within the context of small, medium and large enterprises in the UK- a primary investigation. Packaging regulations in the UK and practical impact on business logistics- the case of confectionaries in the UK. Enterprise Integration- how do small family-oriented businesses in the UK navigate the procedural intricacies of logistics management? Cost factors in logistics- analysis of firm perspectives and implementation strategies to provide for logistics integration cost. The evolving role of the Relationship Development Manager in developing trust and maintaining efficient supply chains- primary investigation from the UK healthcare sector. A systematic review of ethical practices and challenges in logistics and supply chain management. An overview of inherent risks in logistics management and the strategies to minimize them. A comparative review of similarities and differences in implementation of sustainable logistics management practices between developed countries. A comparative review of the degree of sustainable logistics management practices between emerging countries and differences between them. A comparative review of sustainable logistics management practices between developed and emerging countries. Decision-making in logistics and procurement- focus on models, strategies and challenges. Humanitarian Supply Chain Integration- systematic review based on growing academic focus and implications for SMEs in the UK.